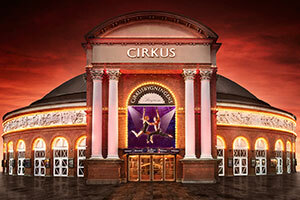 The Circus Building was inaugurated in May 1886 and is a Copenhagen landmark. Enjoy world-class cuisine, be surrounded by astonishing performances, network with old friends and make new ones. After dinner we will keep the music low in the foyer area for casual chatting. You can join the party in the Circus Hall if you prefer to dance the night away to the musical stylings of our DJ. There will be a shuttle bus making rounds between the Tivoli Hotel & Conference Centre and the Cirkusbygninge. The bus leaves the hotel every 15 minutes from 19:00 – 20:00 and leaves the Cirkusbygninge every 30 minutes from 22:00 – 02:00. 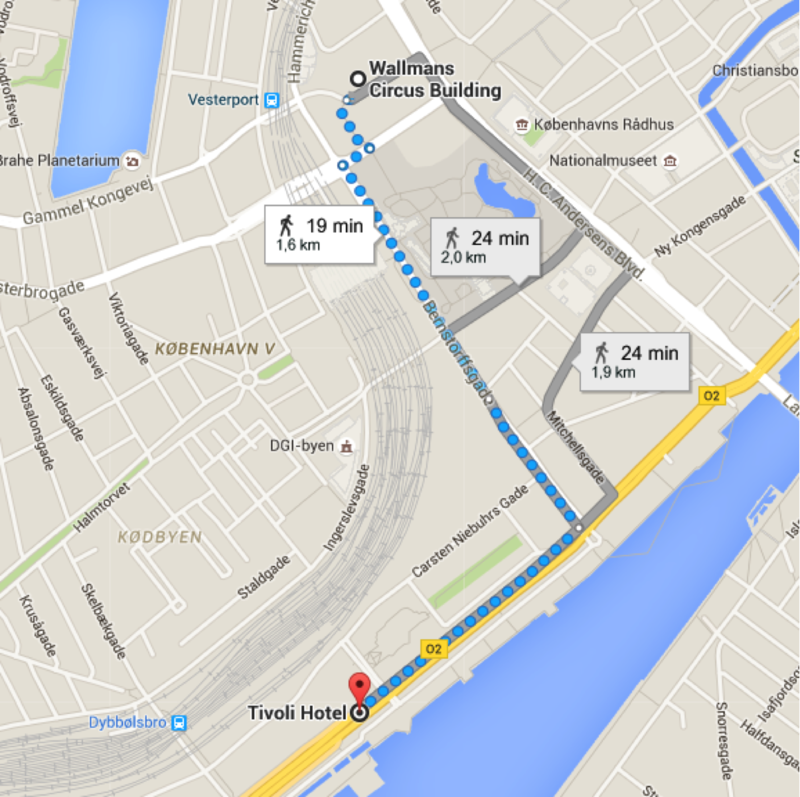 It takes about 20 minutes to walk from RIPE 72 to Cirkusbygningen. Follow our map to get there.